Cafe Tacvba return with the Niu Güeis Tour! Cafe Tacvba, one of Latin America's leading alternative-rock groups, embarks on a States-wide tour this Summer! 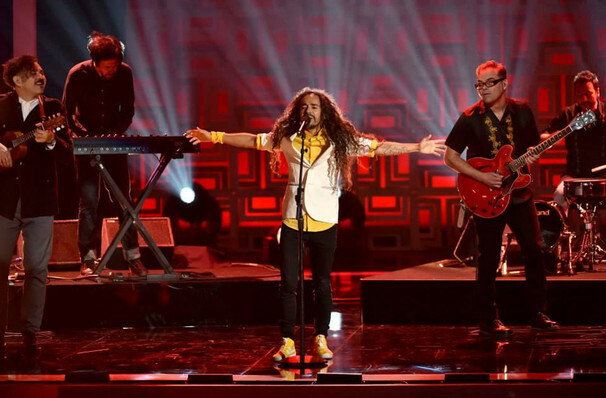 Returning with their hit Niu Güeis tour, Cafe Tacvba bring their unique musical style to fans both old and new. With front man Rubén Albarrán famed for his eclectic style and with the band taking heavy influence from traditional Mexican folk the band's popularity steadily rose throughout the 90s. With eight albums under their belt the group have a plethora of hits to give their vast fan base happy! This is a night not to be missed! Some venues are age restricted, please check with the venue before purchasing tickets! Seen Cafe Tacvba? Loved it? Hated it? Sound good to you? 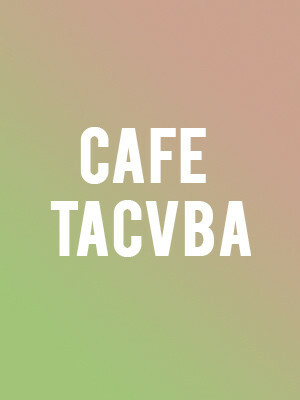 Share this page on social media and let your friends know about Cafe Tacvba at First Avenue. Please note: The term First Avenue and/or Cafe Tacvba as well as all associated graphics, logos, and/or other trademarks, tradenames or copyrights are the property of the First Avenue and/or Cafe Tacvba and are used herein for factual descriptive purposes only. We are in no way associated with or authorized by the First Avenue and/or Cafe Tacvba and neither that entity nor any of its affiliates have licensed or endorsed us to sell tickets, goods and or services in conjunction with their events.